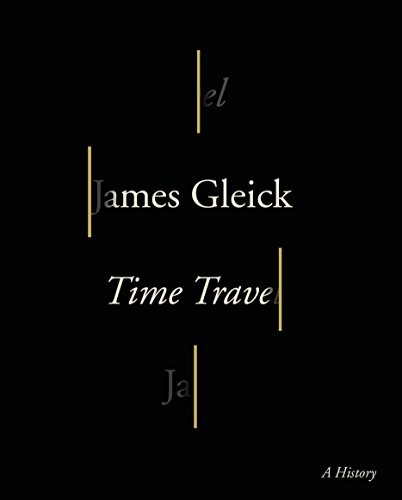 Of course, they tended to arrive at the point in somewhat helical fashion, but the ancients have been batting around the advantages of telescopic time in one form or another as far back as Gilgamesh. A couple millennia on, and David is chewing on it in the Khethuvim, another thousand years and it’s Chrysostom, right up until Eric Idle’s timeless(!) formulation in “the Galaxy Song”. So, yeah, basically ALL of recorded literature agrees with you: you’ll never solve it, it may be a colossal waste of synapse, but it has made for some worthy storytelling, some monster debate, and those are endeavors are as worthy of our intellectual attention as anything. Great book (read a review in the WSJ; as others buy milk I order books); I’m about 50 pages into it and still waiting for any reference to Dickens, whose A Christmas Carol was first published about 20 years before Wells was born and a full 50 before he published the Time Machine; surely HG would have read, or been read to, about the time-traveling E. Scrooge, as an impressionable tyke…?